It eyes to employ AI and robots at long-term care facilities to help caregivers. As Japan faces unprecedented demographic change, the country is relying on big data and artificial intelligence solutions to improve quality of life and enhance productivity. Japan aims to integrate and store Personal Health Records (PHR) using big data by 2020 to provide customized medical care. It is also looking to enhance remote medical care services, and will use AI and robots at long-term care facilities to maintain/improve users’ quality of life and reduce the burden on caregivers. “The greatest structural issue facing the Japanese economy is the ageing of society and shrinking of the population. However, we see this challenge as an opportunity,” stated a government paper published in November 2018. 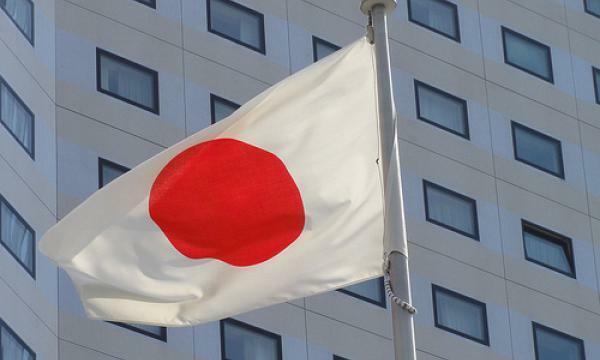 Japan also aims to adopt flexible regulatory frameworks to make the country a central hub for regenerative medicine and grow the market to JPY26t yen by 2020. The country is also working to create a faster R&D process in innovative medicine, and implement faster approval system for pharmaceuticals, medical devices and regenerative medicine. “This is a big opportunity for groups in Japan and overseas to get this type of investment and also the test bed altogether when working with the providers and their daily services,” said Yumiko Nishimura, a health policy expert, speaking at the recently inaugurated the Well Aging Society Summit Asia-Japan in Tokyo. “Japan has very good data including medical data, assessments and care plan data—these kinds of datasets could be available in local governments everywhere.I think this will accelerate the commercialization of such services in Japan,” she added.